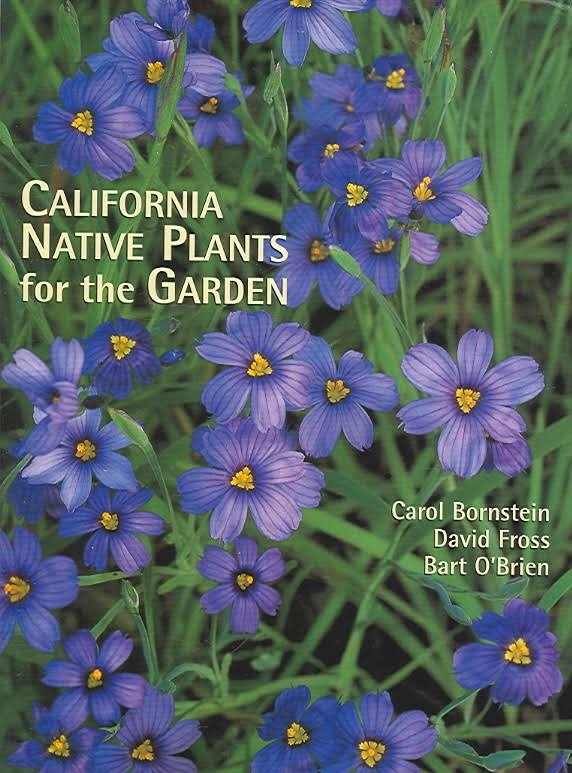 Expand Your Native California Plant Gardening Library With These Titles! Looking for some good ideas for Christmas gifts for gardening friends and family? These are the three best books to keep within reach if you are a California native plant gardener. Cover of Growing California Native Plants (1st edition). 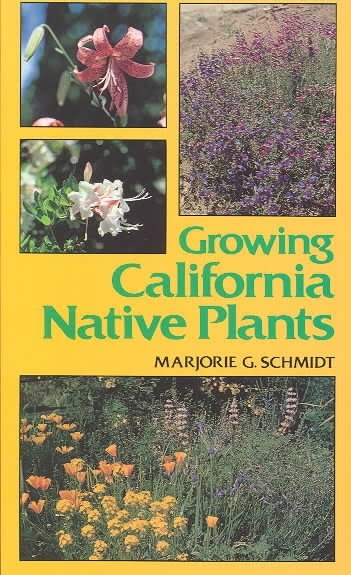 Marjorie G. Schmidt's Growing California Native Plants, published in 1980, was for a long time the only comprehensive guide to growing California natives. When Mrs. Schmidt published her book, gardening with California natives was a do-it-yourself affair. 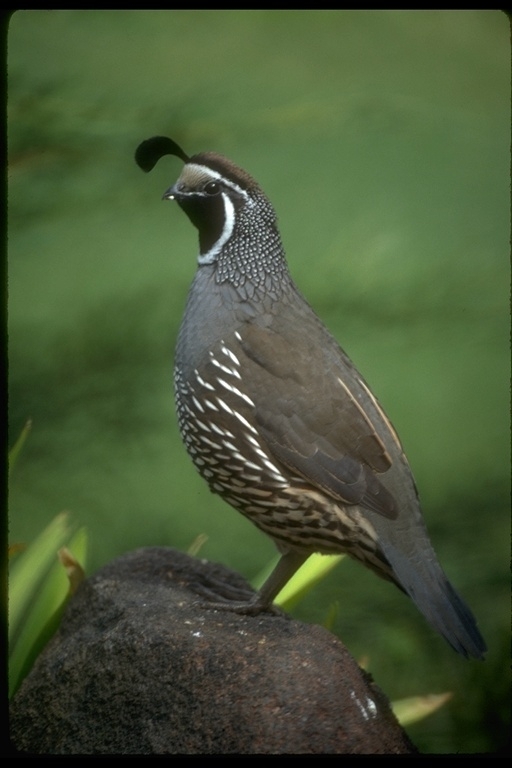 Plants were propagated in homemade wooden flats, cuttings were traded among friends, seedlings were hardened off in the shade of wood slatted lath-houses, and if you wanted native plant seeds, you went out into the wild to collect them. Mrs. Schmidt (1905-1989) was a California native and lived her entire life in California. Born in Berkeley, she spent her childhood summers in Napa with her grandmother, an amateur botanist who introduced her to native plants. Over her lifetime Mrs. Schmidt established three gardens: the first was in Berkeley, the second was in Los Gatos and was known for its extensive collection of Ceanothus (California lilac), and the last was in Hayfork, in Trinity County where she used her 90 foot by 20 foot planting bed to trial plants for drought tolerance. She published her first article “California Natives for California Gardens” in the California Horticultural Society Journal in 1941, and she continued to publish over the next forty years. Her popular column “Natives For Your Garden” ran for ten years in Fremontia, the journal of the California Native Plant Society, and was the basis for her book. In her opening chapters Mrs. Schmidt introduces California natives, and leads the gardener through the intricacies of preparing and planting seeds, and then explains the techniques of propagation by cuttings, layering, and division. 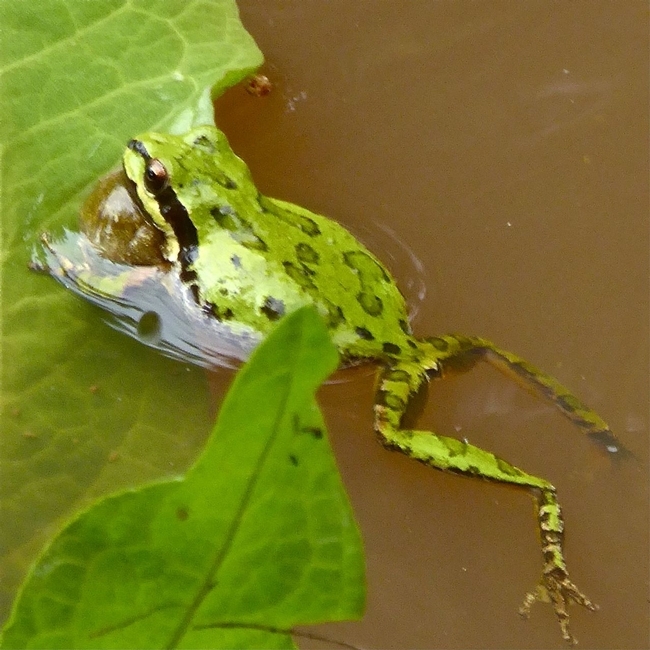 A chapter is devoted to maintaining a native plant garden. The heart of the book is the five chapters that comprehensively cover more than three hundred species of native wildflowers, both annuals and perennials, shrubs, bulbs, and trees. Mrs. Schmidt introduces each plant with a brief botanical description of its habit, foliage, flowers, fruit, and distribution. She follows with a paragraph on how to propagate the plant, along with its requirements for sun, water, and space in the garden. She concludes with an Estimate of Garden Value, assessing the plant's strengths, weaknesses, and suitability for various garden environments. Cover of Growing California Native Plants, 2nd Edition. In 2012, thirty-two years after the initial publication of Growing California Native Plants, a new edition came out into a changed world. 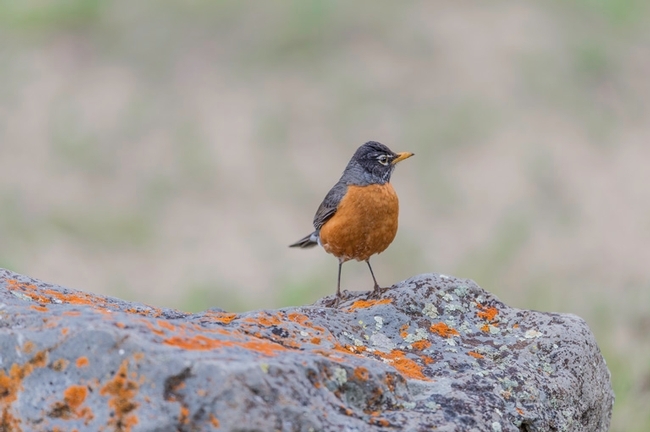 Native plant gardeners no longer had to tramp into the wilds to collect plants and seeds, or forage though specialist publications for information. 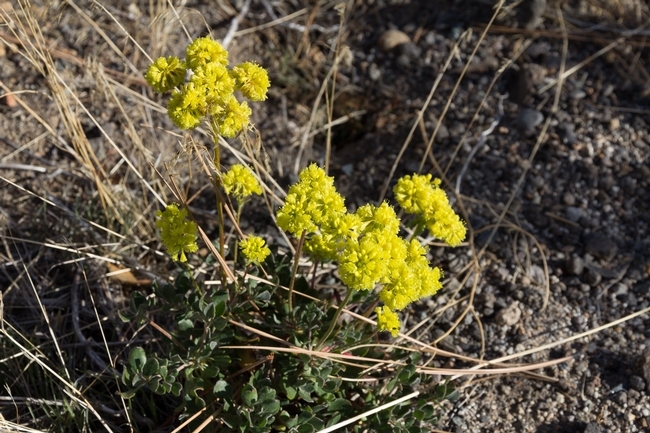 California natives were available at good nurseries; the internet, newspapers, and magazines featured articles on natives, touting their virtues and offering advice. Natives were now part of the horticultural establishment. The second edition was written by Katherine L. Greenberg, a fifth generation Californian, born and raised in Monterey County. She is an award winning garden designer, and was at various times the President of the Mediterranean Garden Society and the Pacific Horticulture Society. Mrs. Greenberg extensively revised Mrs. Schmidt's plant lists. She added plants whose horticultural potential was once unrecognized, like Achillea millefolium, but are now garden staples, and deleted others, Delphiniums for example, whose garden potential was never realized. She introduced a section on plant communities and a chapter on native grasses whose importance grew significantly in the thirty years since the first edition. There is also a new chapter on designing a California native garden. The first and second editions of Growing California Native Plants are really two different books. The first edition is printed on coarse white stock, illustrated with black and white line drawings, and has only eight pages of small color photographs wedged into the middle of the book. The second edition is printed on glossy white paper, and almost every entry is illustrated with a color photograph. Mrs Schmidt's first edition is, however, more technically sophisticated and detailed, especially in the sections on propagation. 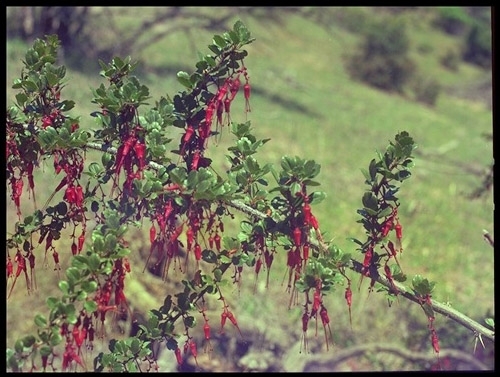 Mrs. Schmidt does not shy away from using botanical terms to describe plants; and for genera with lots of species, Arctostaphylos (manzanita) and Ceanothus for example, the number of different species she covers is more extensive. In Mrs. Greenberg's second edition the botanical profile is reduced into a brief entry at the heading of each article, but there are chapters on grasses and garden design not in the first edition. Overall, her book more accurately reflects the range of native plants now available at good nurseries. Both editions have a glossary and extensive list of plants for specific situations. The first edition can still be had from on-line bookstores, cost less than four dollars, and is a good investment. I've got two, one for now, and another for when the first one is worn out. 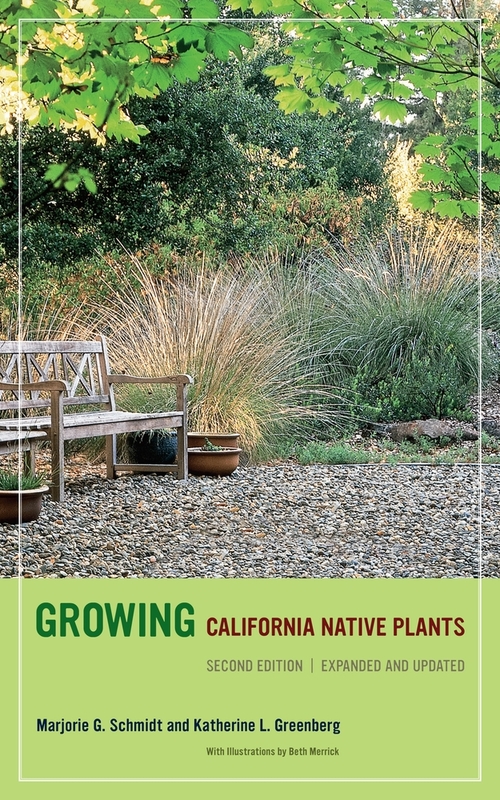 Cover of California Native Plants for the Garden. The publication of California Native Plants for the Garden in 2005 signaled the arrival of California natives as an integral part of the California horticultural firmament. This is a sumptuously produced book; it is printed on heavy, glossy paper, in a generously sized format, almost twice the size of Growing California Native Plants. 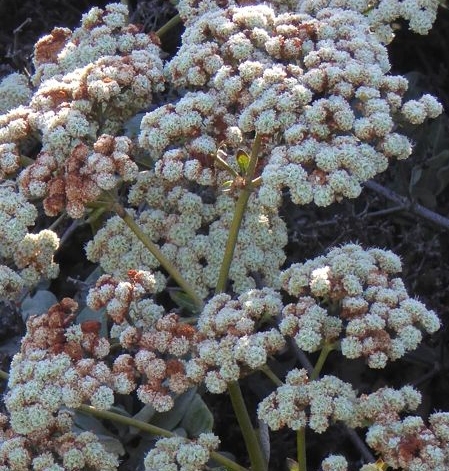 That Cachuma Press was willing to undertake the costly effort to produce such a book is a testament to the widespread interest in California native gardening. It covers more than 400 species of annuals, perennials, bulbs, trees, and grasses. The book was an instant classic and has been reprinted may times. My copy is from the fifth printing of 2009, and since then it has been reprinted two more times. 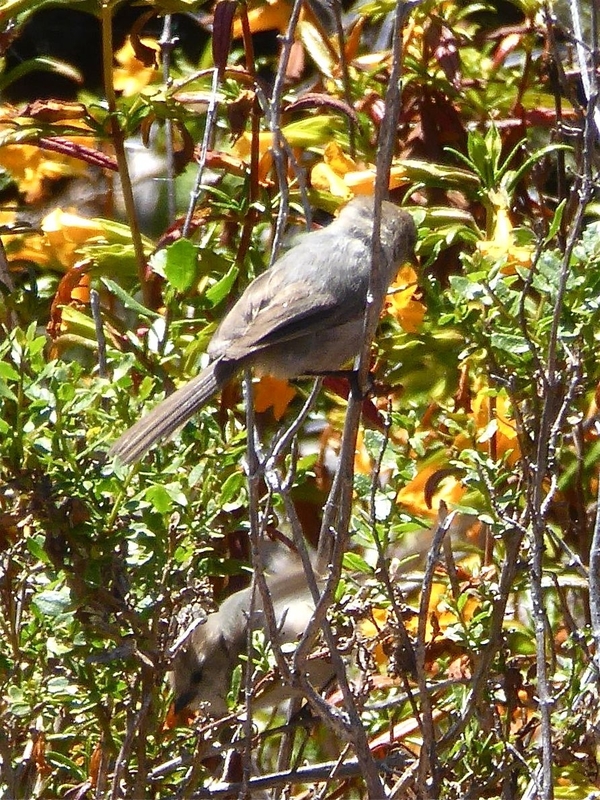 California Native Plants for the Garden is the combined work of three authors. The first, Carol Bornstein, was formerly the Director of Horticulture at the Santa Barbara Botanic Garden and is now the Director of the Nature Gardens at the Natural History Museum of Los Angeles County. David Fross is the founder of Native Sons nursery in Arroyo Grande, California, and lectures at California Polytechnic State University, San Luis Obispo. 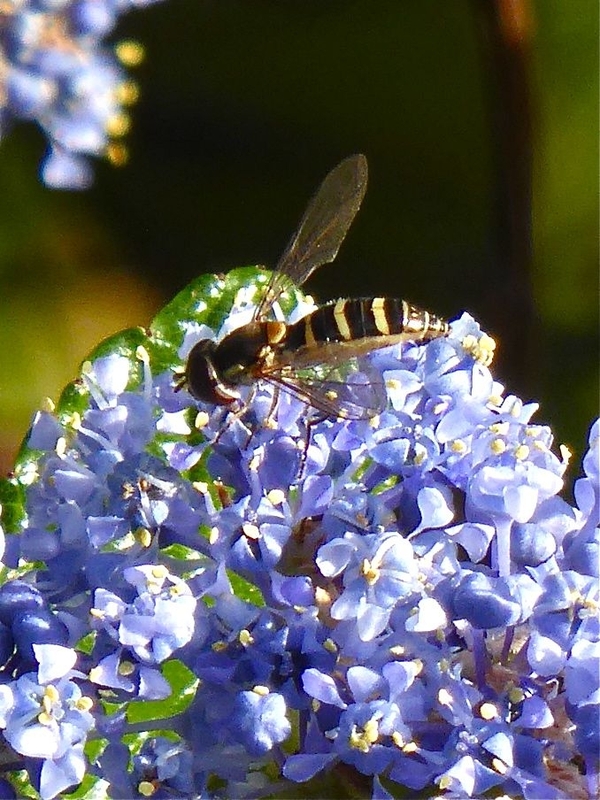 He is also the author of the the standard work on Ceanothus. Bart O'Brien was for many years the Director of the Rancho Santa Ana Botanic Garden in Claremont, CA, and is now Director of the Regional Parks Botanic Garden located within Tilden Park in the hills above Berkeley, California. Each entry begins with a brief listing of the plant type, the geographic zones where it will grow, its requirements for light, soil, and water, and its natural habitat and range. 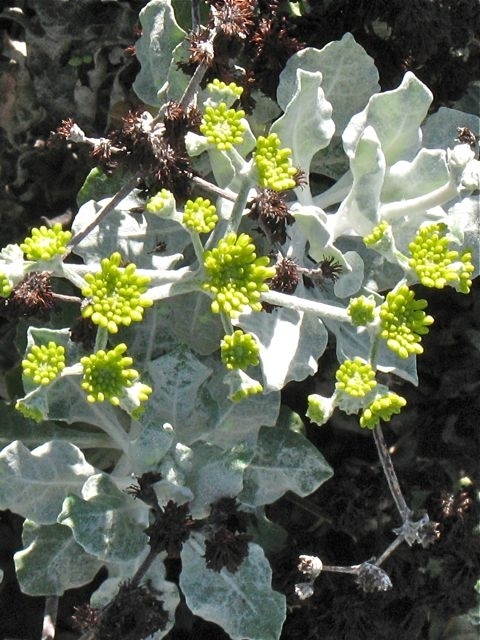 What follows is a mini-essay on the plant's growth habit, how to care for the plant, and how it can be used in the garden. If there are cultivars, they are evaluated as well. These mini-essays are thorough, insightful, and give the reader the benefit of the more than 25 years experience of each of the authors. The decades long arc between Mrs. Schmidt's book and California Native Plants for the Garden is highlighted by the number of cultivars described in this book. Varieties and selections of plants are naturally occurring variations that usually come true when grown from seed. Cultivars, however, are created though human intervention and require vegetative propagation to reproduce. 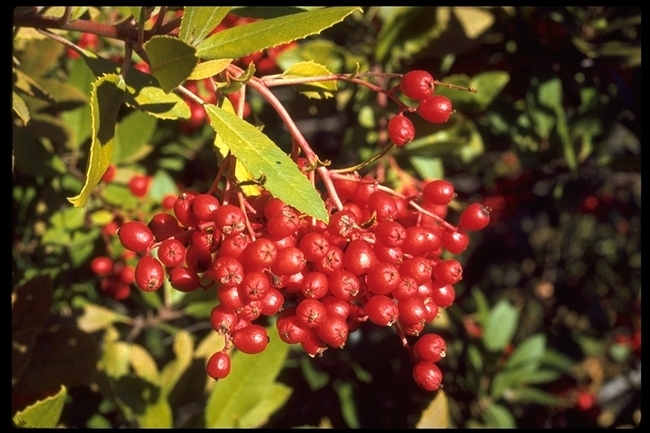 The effort that has gone into the development and production of the large number and stunning variety of cultivars of California natives available in nurseries shows the robustness of native horticulture. 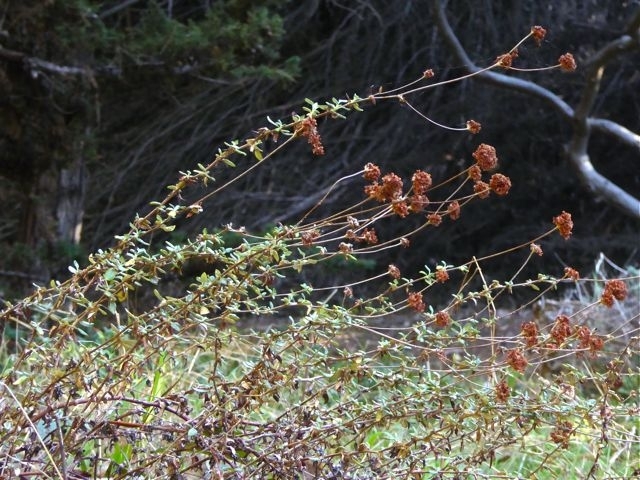 The Shrubby Monkeyflower (Mimulus), for example, over the past fifteen years has been bred into a rainbow of colors that vary from white to orange to vivid reds. These patent protected cultivars are a far cry from their wild country cousins who appeared in Mrs. Schmidt's book. 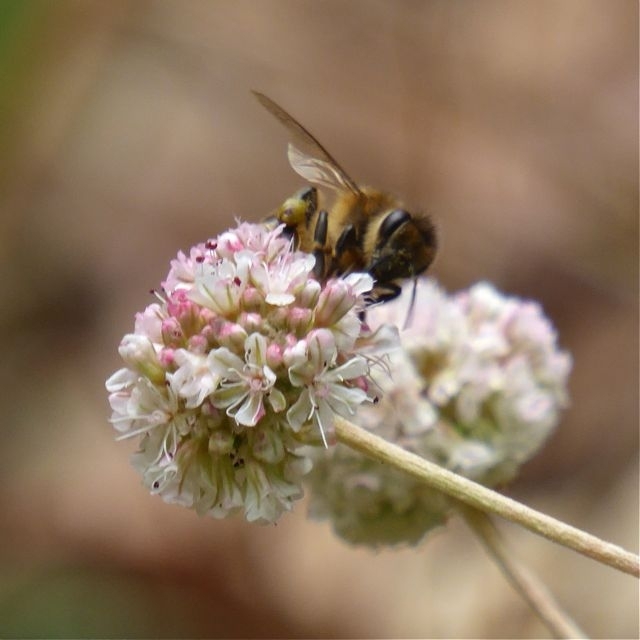 For many years California natives earned their place in the garden because they were drought tolerant, or they were bug friendly, or they bolstered the ecosystem. Those are all good reasons, but California natives are also beautiful plants. For a plant to have a place in the garden, regardless of its other virtues, it must be attractive. In a garden just off of Carmel Valley Road there is a Garrya elliptica (silk tassel bush) that in full winter bloom is as memorable as your first sight of a Christmas tree. In the garden at MEarth in Carmel Valley there is a Ribes sanguineum (flowering currant) that in mid-spring is a heart stopping cascade of pink blossoms. That is the message of all three of these books. California natives are beautiful plants and one of the best reasons for living in California. Note: The links in this post take you to our NEW UC Master Gardeners of Monterey Bay 501(3)(c) AmazonSmile account. When you purchase through this account, there is no charge to you, but the AmazonSmile Foundation donates 0.5% of your qualified purchases to our non-profit. 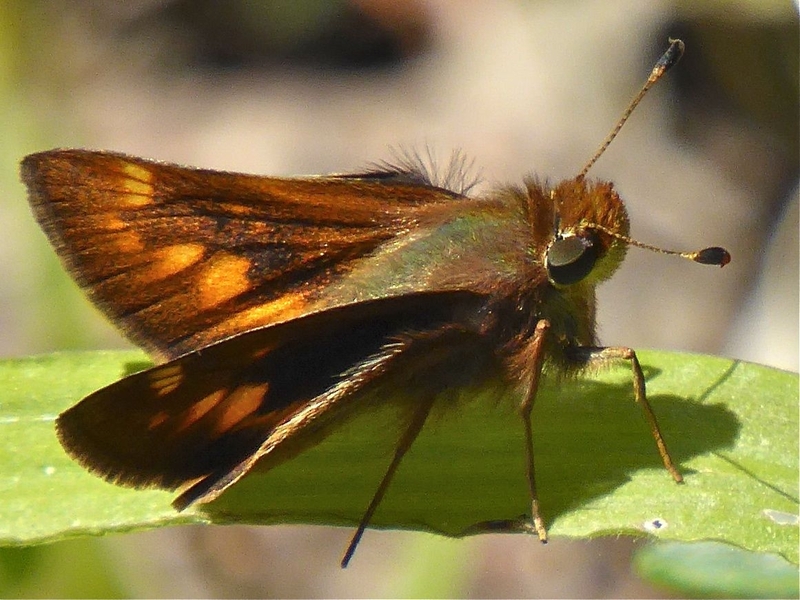 These funds are used to bring you research-based home gardening education through classes, events, and advice as detailed on our UC Master Gardeners of Monterey Bay website. We thank you for your support!